Home / apps / coca-cola / desktop / download / free download / music / player / spotify / Got Your Spotify? Do you love singing in the shower? Or do you love listening to rock bands while studying? Maybe you are that type of traveler who fancies long road trips while enjoying some sweet and easy-listening music? Or probably, you are just like me who prefers adding some musical background to beautiful things happening around us, say for example, the setting of the sun? Now, through the wonders of the world's leading online music streaming service, Spotify, all of these wonderful activities are now possible to experience and indulge along with our favorite soda brand, Coca-Cola. With over 25 million songs within our reach, Coca-Cola has partnered with Spotify to give Coca-Cola fans - US - the first dibs access to Spotify Desktop for free! Yes, we, Coca-Cola fans, can get to try it before everyone does! Simply send an e-mail to Social_CokePH@coca-cola.com with the e-mail subject, Coca-Cola Spotify to get a Coca-Cola/Spotify account. You will receive an autoreply e-mail that contains a unique code and link to the registration page to download Spotify on your desktop. Once you downloaded it, you can browse through songs sorted by genre, mood, themes, song, or even artists. 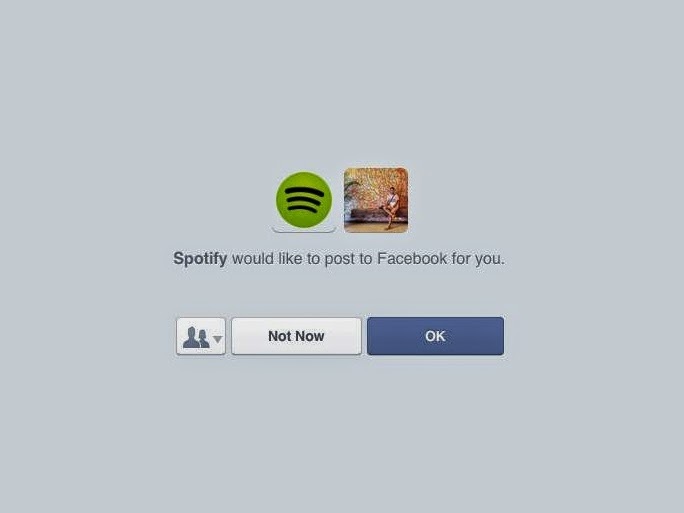 You can also listen to playlists created by other Spotify users, and exchange lists with each other. Sounds romantic and cool, right? The best part about Spotify? You can create a community by following your favorite artist, Spotify users, and playlists! You can even find friends who share the same taste in music as yours. Oh, yes, Spice Girls and BackStreet Boys fans, let's reunite at Spotify!!! Hahahaha! What are you waiting for? 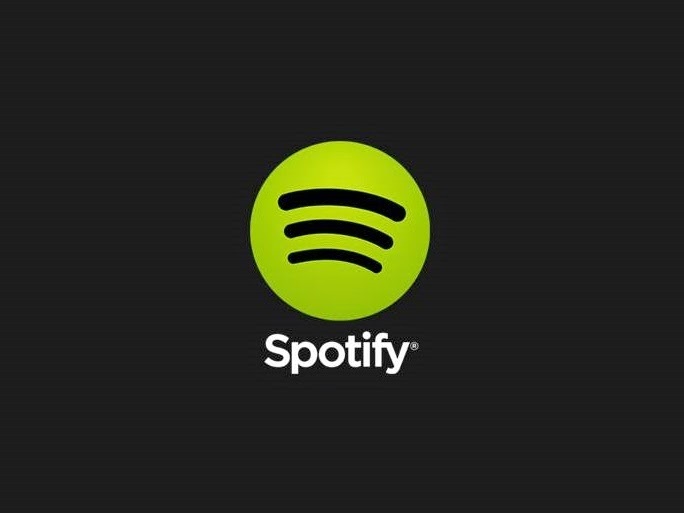 Download Spotify now and experience one of the best music streaming service available!